Let your pencil dance! 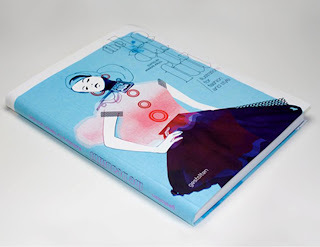 : The Beautiful - a beautiful book of illustrations! The Beautiful - a beautiful book of illustrations! I love the look of this book. http://shop.gestalten.com/the-beautiful.html Another one for my shopping list!